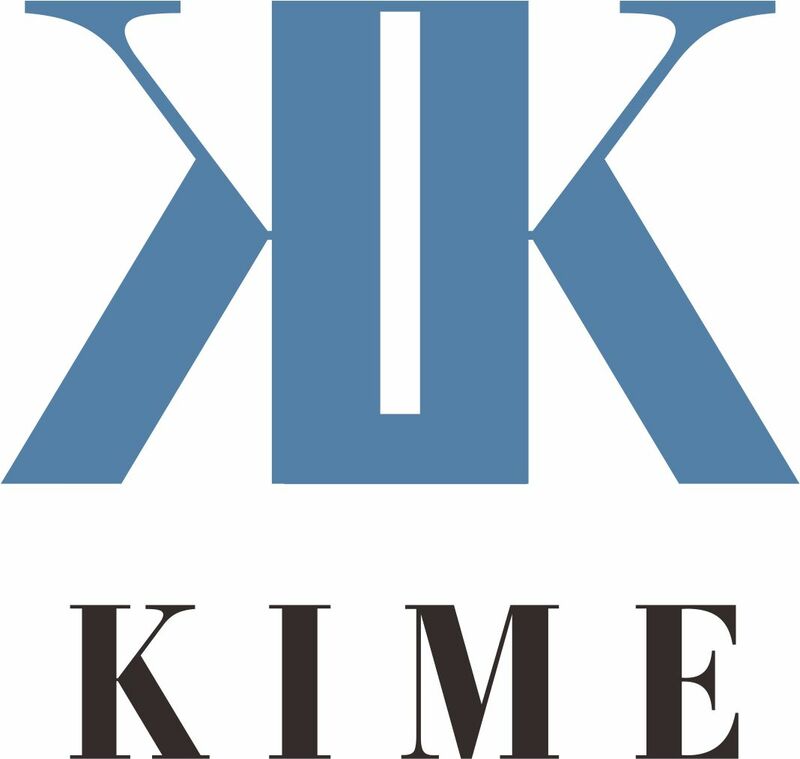 Niacinamide,Lactobacillus , Prunus mume fruit ex. Aqua Beads in Slush Watery Cream pop out mechanism allows penetrating on skin rapidly and to quench the skin’s thirst immediately. Pulpy and slush like texture stick to skin and last long with a moisturizing effect. Various active ingredients can be absorbed with a state of the art bio tech. Apply the cream with a desired amount by squeezing a tube to put on face evenly in day or night after washing. Keep the cap firmly closed when not in use. 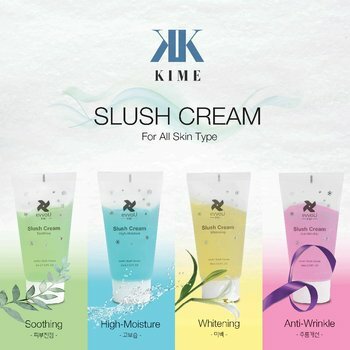 There are 5 kinds of evvoU Slush Creams such as Blue(hydration), yellow (whitening), pink (anti-wrinkle), Green (soothing)and White (snail cream). Pulpy texture with a gel type cream can be applied tightly on skin with an ample of moisture & a silky feeling. As aqua bead pop out to delivery moisture on skin immediately which lead to quench the skin’s thirst. Moisturizing effect can be maximized by Sustained-Releasing method so that various active ingredients penetrate on skin effectively and last longer.